The sport of Karting falls very definitely into the remit of the Automotive columnist. The first G0-Kart was built in the late 1950s by an American who wanted an efficient means of touring his factory floor. Within a couple of years this new fad had become an international sport with the first World Championship event being held at Nassau in the Bahamas. Sir Stirling Moss was a competitor at that event and the future of Karting was assured. One of the world’s most respected drivers, Ayrton Senna, described Karting as motor racing in its purest form. One of his few regrets was that he did not win the World Championships, but frustratingly finished second on two occasions. Karting is a sport that is readily accessible to all. There are many leisure circuits, the majority of which are indoor, where you can just turn up and have a go. These indoor machines are usually equipped with a small industrial engine producing about five horsepower. On outdoor circuits where leisure and racing vie for track time, the engines can be much more powerful, up to thirty horsepower, for the most popular classes racing at present. Whether trying the sport for the first time or becoming more involved in racing, Karting is an affordable sport that produces an unrivalled adrenaline rush. Fifty or a hundred laps in a Kart is also a very enjoyable workout. It is one thing to go to the gym with a view to improving your fitness, it is quite another to work hard behind the wheel of something between a missile and a giant vibro-massager! Personally I started racing for fun at the age of fourteen, became reasonably proficient and turned it into a career. I now consult for one or two of the major forces in the sport and have retired one time fewer than the number of times that I have taken it up! For the benefit of the readers of this magazine, I am not alone in being competitive at the age of sixty, and without blowing my own trumpet too hard I have been winning races for the past six decades. Have I finished yet? Well it seems not, I was given a brand new Kevlar crash helmet at the recent Autosport International Exhibition, and told to put it to good use…we will see! There are so many opportunities to try these exciting little machines without the need to own one. As I said before there are plenty of indoor racing centres spread across the country. Also there are race promoters that will provide you with everything that you need including instruction if you so desire. Daytona International have a number of venues, their base is at Milton Keynes. Club 100 is an excellent organisation that run a travelling circus at several venues. They run ‘arrive and drive’ testing days as well as endurance and sprint race meetings. While our readership is expected to be of the more mature gentleman, Karting is still for you. However, if your son or, dare I say, grandson has the right mix of talent and inter-personnel skills, he just could be the person to keep you in the style to which you have become accustomed. Every Formula 1 driver on the grid has come through Karting. Now that is a serious statistic. Broadly speaking indoor Karts are low powered four strokes (or in some cases very heavy electrically driven versions) while racing karts are almost exclusively two strokes. 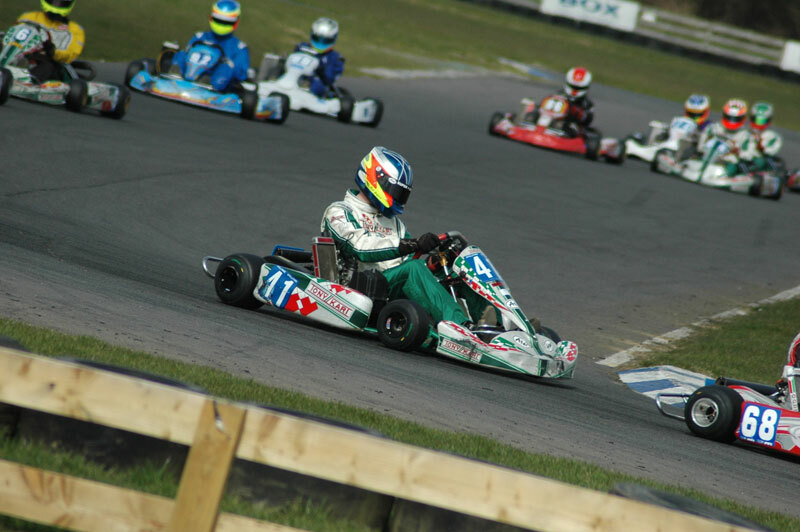 These engines have been developed specifically for Karting and are extremely fast and reliable. Whichever route you choose there is one certainty, it will be a memorable if not life changing experience! 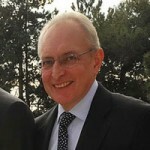 Probably ten years ago Charles Saatchi came into Karting he gradually gained experience and skill levels that proved the steel core of a competitive being . Of course this gentleman could afford good equipment and mechanical support, but it was very clear how the sport affected his physique. Within a year Mr Saatchi was competing against men half his age. 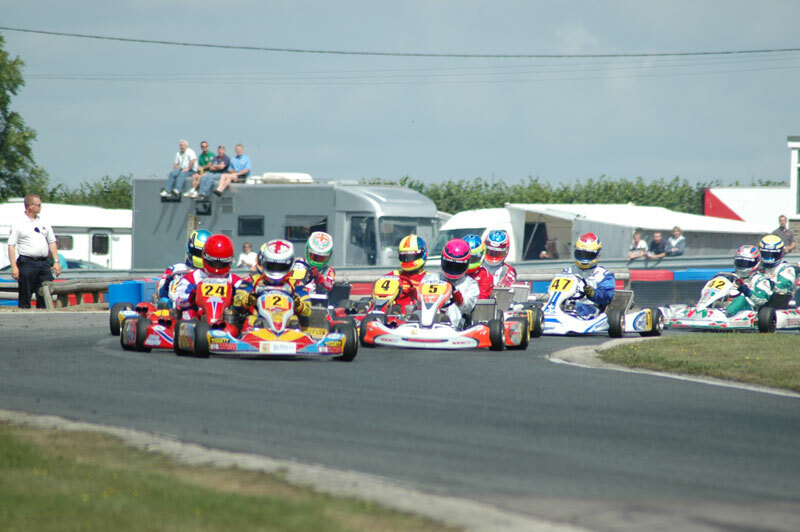 On Karting circuits the leisure Karts will reach speeds of up to 50 mph and racing Karts probably over 80 mph. The big difference with Karting is their cornering ability, with a top speed of approximately 80 the average lap speed would probably be close to 65. In a car this differential is far greater. Car racing or track days can be enormous fun but to keep the reactions sharp at a fraction of the cost there is no better discipline than Karting. If it is a race Kart that attracts you, again there is a raft of opportunities. One of the companies I work for is BRP Rotax. They have a bespoke product, the Rotax Driver Academy. This is a race school with a difference, the idea is to be sure that the customer has a good experience, whatever level they have or plan to attain. The Driver Academy will take a complete beginner at any age from six and introduce them to all aspects of the sport. Our principal instructor is a former World Champion who has trained World Champions. Any of the above mentioned companies may be contacted through the magazine.